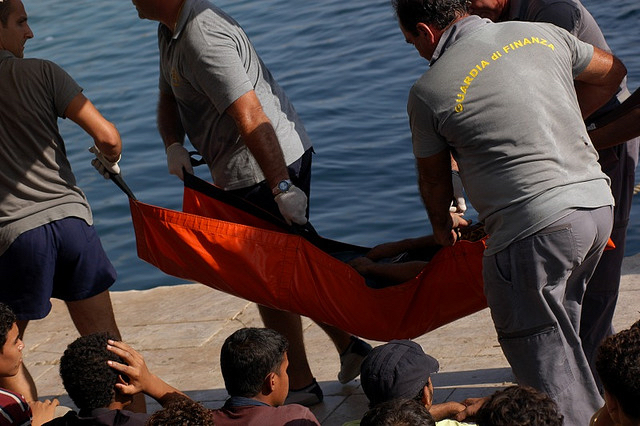 Italy is to receive the most aid – nearly €560 million, while Greece will receive €473 million. “Member States nowadays face unprecedented challenges in the fields of migration and security and the Commission is taking action in a spirit of solidarity,” Migration, Home Affairs and Citizenship Commissioner Dimitris Avramopoulos said, adding that bold steps must be taken to improve migration management, foster cooperation and make Europe safer from organised crime and terrorism for our citizens. “The national programmes approved by the Commission provide significant financial assistance to the Member States to address these challenges. We are determined to continue to put solidarity into practice,” he insisted. The Commission has worked intensively with Member States to ensure that EU funds are released urgently. 22 national programmes were already approved in March, and an additional 13 programmes will be approved later this year. On Sunday (9 August), UK British Foreign Secretary Philip Hammond said the bloc was unable to take in millions of people seeking a new life. Hammond’s comments, some of his most outspoken on the subject yet, underscore how the British government is ramping up its anti-immigration rhetoric in response to a spike in migrant attempts to reach Britain via the Channel Tunnel from France. Around 188,000 migrants have made the crossing from North Africa to Europe so far this year, according to the International Organisation for Migration (IOM), which puts the death toll in the Mediterranean at over 2,000 since January 2015. Faced with the scale of the crisis, nationalist parties across Europe have become increasingly vocal in their opposition to policies of resettlement and solidarity. Immigration has overtaken unemployment and the financial crisis as the number one concern for EU citizens in recent months, according to a study by Eurostat. Many European governments have taken strong anti-immigration measures in order to mollify their increasingly worried voters.